I must have seen them all most young life, in not yet all-built Brooklyn, New York, then in Queens, New York and later in Long Island New York. Unlike some, I didn’t own field guides, nor did I work to learn butterfly names, but, I’m sure in saw Painted Lady butterflies those first 2+ decades. I was in my 50’s when I earnestly went out and sought butterflies. It grabbed me, with the intensity you feel when you begin reading a book that you immediately love, and almost cannot put down. Butterflies provided so much fascination for me, there were so many of them and there’d be no “I did it!.” That could never happen because I knew I’d never have the time or money or inclination to climb rocky peaks to see all of the butterflies of the USA. Painted Ladies were among my early favorites. They were numerous around the state parks near Pittsburgh, Pennsylvania and they would always come out to sunny spots on trails to ‘greet’ me. They were my sometimes trail buddies. 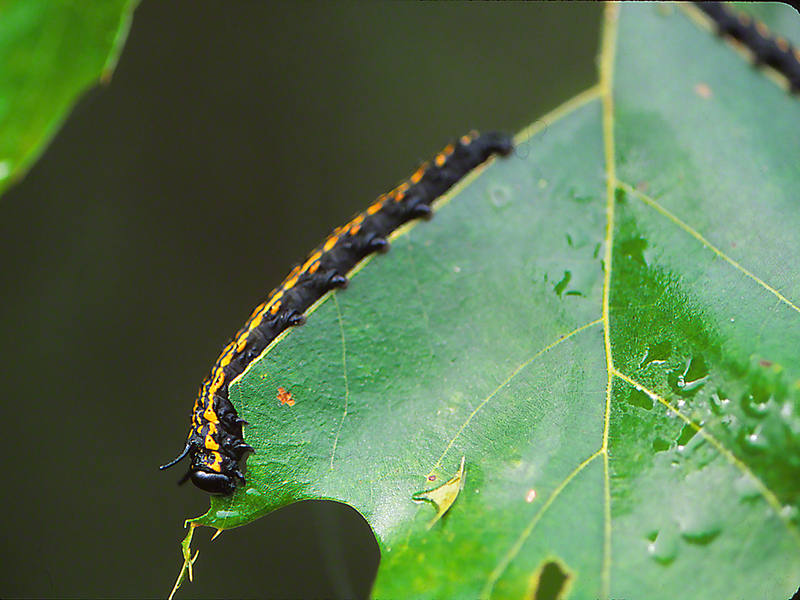 Like many brushfoot butterflies, you couldn’t distinguish males from females? Not in the field you couldn’t. That brought up the bothersome thought of the name chosen for these brave butterflies: Painted Lady. How I grew up was you had to be able to “handle yourself” on the streets (give it and take it), cry? never. Someone bothers your brother or sisters, you take care of that. Someone “calls you out” in school, you meet them after school, never within sight of the school building or the schoolyard, and you do what you do. No ‘millennial’ Jeff, you had to be tough, or kind of stay in your house . . .
I’ve thought often of who it was that named the male Painted Ladies such? These Leps are tough little wild animals, and I’ve always thought they never deserved the name that they got. You must forgive me if you have another opinion here. Mine is etched in my brain, vital it was for survival. Mine was not the Father Knows Best childhood. You can stop wondering about this handsome Painted Lady. Jeffrey Glassberg cites them as the “planet’s most cosmopolitan butterfly.” Found on every continent, they are all nearly identical. This one was met in Ramat Hanadiv, near the Mediterranean Sea in the HolyLand, Israel. Caron’s 5 were all superb images, no hyperbole necessary. They were extraordinary, made you wonder how she captured such? and left you feeling better, elevated from the you of minutes before! This is my 4th choice for my favorites. When I drove down to Georgia from 2015, Virginia’s Butterflies and Blooms Briar Patch Habitat actually did have almost every southern butterfly in its 2 open acres. That one morning, when I saw 29 different butterfly species, was just exciting! Those evenings, in Eatonton, I’d study my field guides, looking for southern butterflies that I had not seen yet. NABA’s magazine ran a new feature, ‘Destinations,’ and its first was Big Bend Wildlife Management Area in the Florida Panhandle. This comprehensive article electrified me, for given a good week and good weather, you could enjoy many new butterflies. 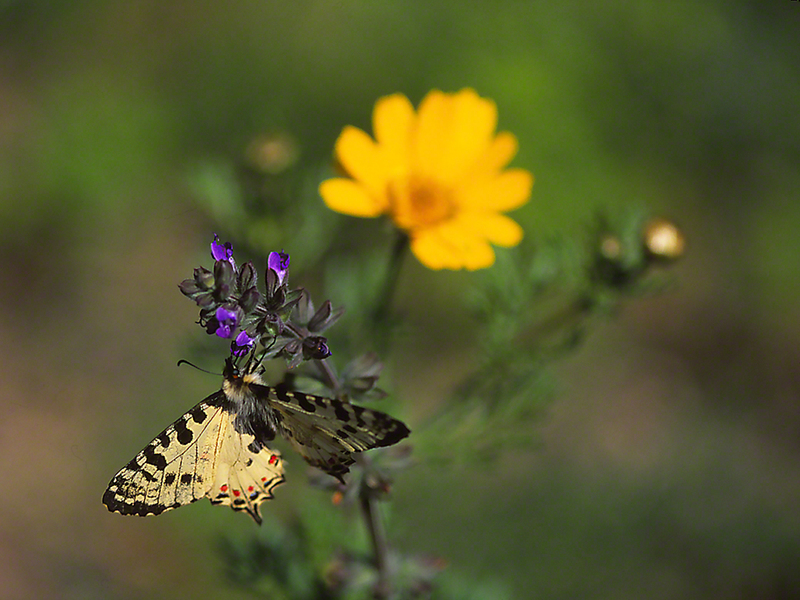 One of the tantalizing possibilities was this large swallowtail, the Palamedes Swallowtail. I planned a 5 day trip to Big Bend. The 5-hour or so drive was fine, and the Hampton Inn in Perry was adequate. Perry was just 25 minutes from Big Bend. That first morning there, I loved that place. As I drove into the Spring Creek sector of the WMA, large and beautiful thistle appeared, and on them, mobbing them almost, were OMG! large, fresh Palamedes. Those Palamedes were furiously nectaring on the thistle. They are photographer friendly, and tolerate measured approach. Jackpot! I often return to enjoy this photo, for I think it presents Palamedes Swallowtails well, their size, grace and beauty. The almost hidden thistle flowerhead frames much of the butterfly, to full advantage. Veterans of years of sidling up to resting Buckeye butterflies, will agree that this is a thankless task. Buckeyes are super wary, and dislike your approach. You carefully, robotically move toward one, and before you move within 8 feet of them . . . Zoom! away they go. My Macro- Canon lens needs to be no more than 24″ from our Buckeye, and by the time I have lens to Buckeye . . . my Buckeye is no more! That and I sincerely i wanted a good image of the ventral (lower) surface of the Buckeye’s wings. Most field guides share a good ventral look, but they use digital cameras to capture them, and my film camera can do much better real-time color. Add to that another challenge for field guides, in the production of the guides, most images suffer a bit, and do not achieve what the original did. Score another check-mark for the Butterflies & Blooms in the Briar Patch Habitat (Eatonton, Georgia). This Junonia coenia was at rest and hiding along the Briar Patch trail. She tolerated my super slow approach, and I shot away. Hoping, hoping to score a UGA touchdown ( AKA an image that puts points on the board ). Me? I like this one, much. Those ventral eyespots sport baby-blue, the color is rich, the wing surface fascinates, the eye will do, antenna passes, legs OK, palps too, and wing margins deserve a look. What think you of this swell butterfly, found from Maine to Florida? March 2015, and me and my trusty Hertz rental car have found our way up to Northernmost Israel, and my objective, these protected members of Family Papilionidae. I arrived in Israel the first week in March, and some days later, here I was. These males, of species Allancastria Cerisyi Speciosa, were flying at least two weeks earlier than predicted by the field guides. I was thankful for that, and encouraged that this early flight was in part in my honor. They typically fly in March, only. He was nectaring on these pert little purple blooms, and he was a fine specimen, bedecked in his yellows, black, red and blue, complemented by those racy red eyes. I was in Israel, enjoyed my grandsons, savoring the absolute beauty of this Land, and grateful to meet many of its most beautiful winged beauties. Have you booked your flight to the Holyland yet? You will never forget the experience. It ain’t Nepal. It’s a whole other level. No?